Well, what a year it’s been in social commerce. A year ago, the future was set to be social commerce. Today, the future’s already here, it’s just unevenly distributed – in true Gibsonian fashion. 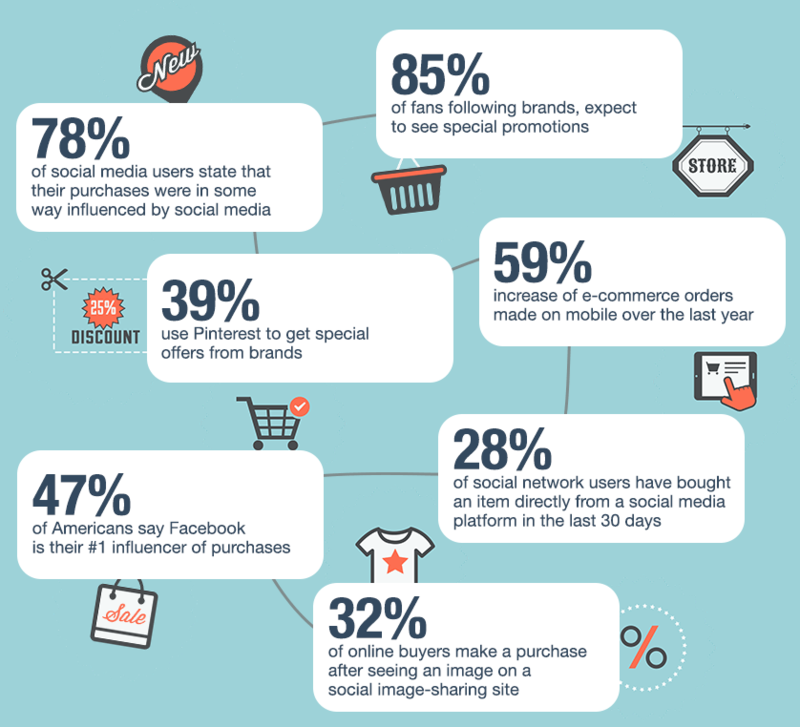 So here’s our infographic summarizing social commerce highlights of 2010. Use as a creative stimulus for your 2011 social commerce initiatives, or as proof-points to persuade budget holders that the future of social media is here, and it’s called social commerce.